There are times when we want to sell off our precious ornaments to get some money in need. In the cases of extreme urgency, you can go for sell gold for cash. 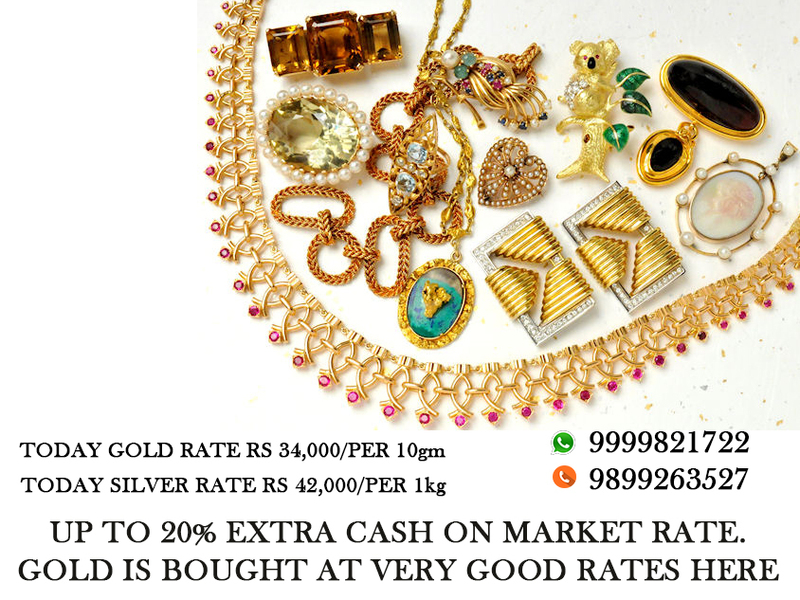 Exchange old jewelry for cash is one of the best ways to obtain instant liquidity required. This is not important that you can get immediate payment while going to any buyer. Therefore, you need to ensure about the release of payment first. Otherwise, your urgent requirement may not get fulfilled. 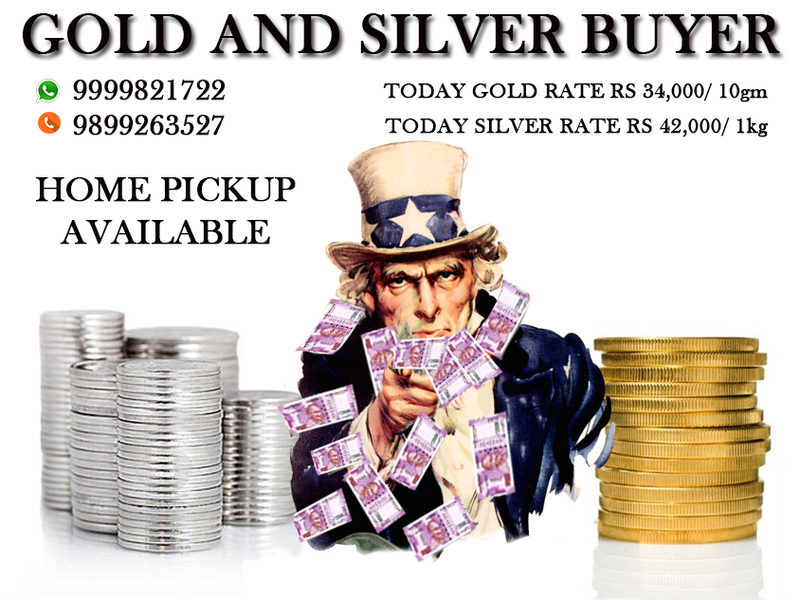 We, at Cash for Gold are here to provide immediate release of pay when you come to us for sell. In spite of this, we are in pleasure to inform you that we offer premier price for your article. You will be very glad to know that you can get 15% higher payment than current market price of the metal. Therefore, visit us for sale of any of your precious ornaments or other articles of gold, diamond, silver or platinum. You will surely get best value and instant payment from us. Please note that we have 20+ outlets in Delhi NCR where you can visit us to proceed with your sale. So when you want to come to us, you are most welcome; go to branches tab to know all outlets. You can also connect to us online and sell your jewelry online with us. You can opt any way as both are simple and quick. We have arranged our facilities in such a way that you can take instant payment while selling your items with us. You do not need to worry about any form or type of your item when you are coming to us. This is because we accept each forms of aforementioned metal to buy. Therefore, when you have damaged, scrap or broken items also, bring the same to us. We can provide you best deserving value out of that. Reach out to us at the given details for further information, if required contact us now, we are available 24×7 to guide you through your entire sell.